Our cabinets are manufactured and assembled to the highest quality, and have been awarded the prestigious FIRA Gold award – they also comply with BS 6222 Level H which is the most rigorous testing standard for kitchens. 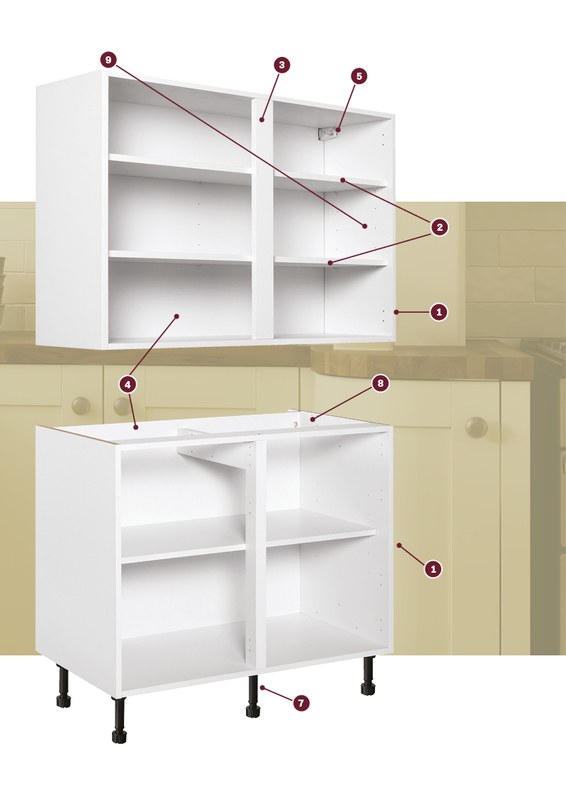 Lifetime guarantee on all cabinets and soft close drawer boxes, covering defects in workmanship and materials. All of Benchmarx cabinets have been awarded the FIRA Gold Award, the supreme accolade of product excellence, from the Furniture Industry Research Association. FIRA test kitchens to their limits to provide you with peace of mind.